See our m+f machines and latest developments during one of the shows. We exhibit in different countries to be able to get close to you. Come see us for a good advice for your needs now or in the future. 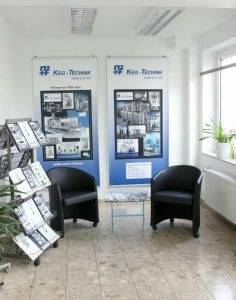 You are also always welcome in our office in Bottrop, Germany.